Hi everyone. As we all know, pain and nocturia are two of the most common and worst symptoms of IC. It is because of these symptoms that IC often leads to Fibromyalgia as well. It took about a year of severe IC for me to develop and be diagnosed with fibromyalgia. It has been very difficult to live with both of these (as I'm sure those of you who live with both would agree). However, unlike most fibromyalgia patients, I actually feel like fibromyalgia is way easier to manage and manipulate than IC. I don't feel like it's the worse diagnosis. The biggest reason I feel like this is because fibromyalgia can be easily manipulated and improved by a few different things, one of which is exercise. I will write more on that later, but for right now, I'd like to introduce a PM yoga practice dvd that has significantly helped my IC & fibromyalgia pain, my stress, sleeping patterns, hope, mood and overall sense of wellbeing. This dvd is Element AM & PM Yoga for Beginners. 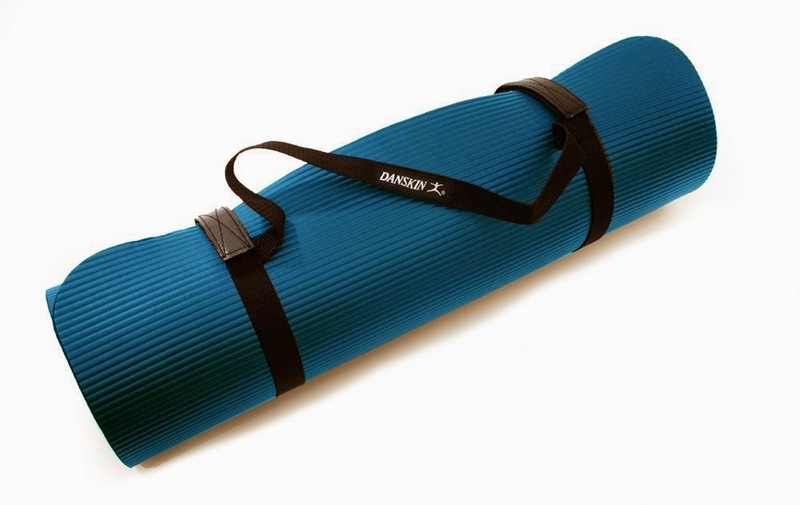 I do the PM yoga practice on a Danskin Deluxe Fitness Mat as often as possible and whenever I do it, it helps pretty much every aspect of my being. I don't recommend using a normal yoga mat for this practice. You could actually increase your pain by doing that because you'll still really feel the floor and if you have fibromyalgia, it will aggravate it. This is the only mat I can use without extreme pain and thank goodness I found it or I wouldn't be able to do it at all. I have tried the AM practice on this dvd before and I did not have good results so to be clear, I am only recommending you do the PM yoga practice on this dvd to help with your pain, stress, mood and sleep. I generally do the PM practice about an hour before I go to sleep. I recommend saying everything that the dvd instructs out loud, even when you're instructed to say it to yourself silently, because I think part of why it helps me so much is because what I say out loud gets into my subconscious. For example, when she says to revisit my intention, I say "My intention is to heal" out loud. Meditation is a large part of the PM practice so it is very calming and a great way to wind down after a busy or difficult day. I have found great success with this PM yoga practice and I hope you will too. If you decide to try it, please let me know how it goes. Thank you and I hope this helps you as much as it has helped me! Take care and good luck!